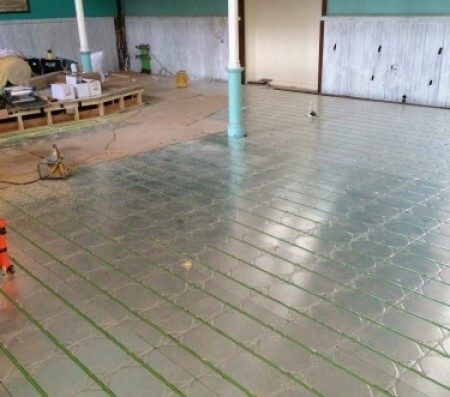 New ventilation and hot water heating system, natural gas installations, associated electrical and builders work. 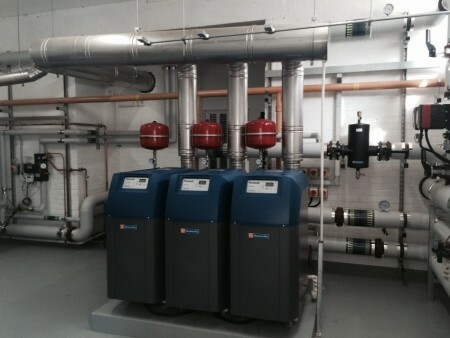 Replacement of Boiler Plant and associated Controls system and Builders work. 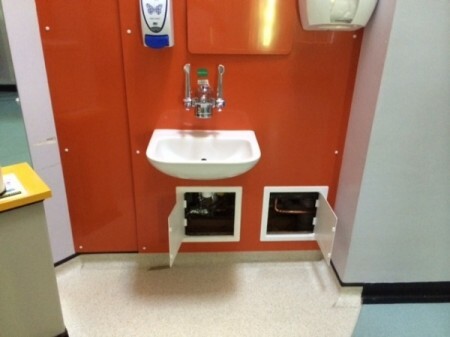 Here we installed a gas fired condensing boiler, underfloor heating, indirect and point-of-use water heaters, controls systems, extract fans, sanitaryware and above-ground drainage. 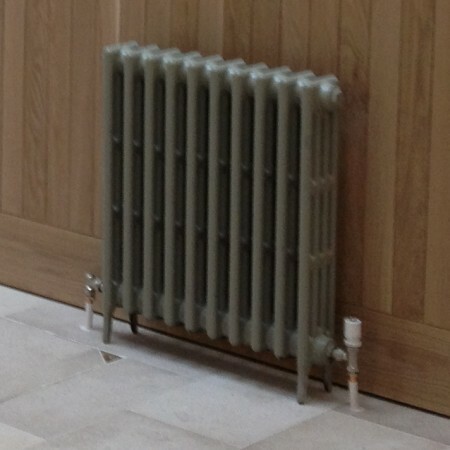 Our heating refurbishment and boiler replacement at a local college. 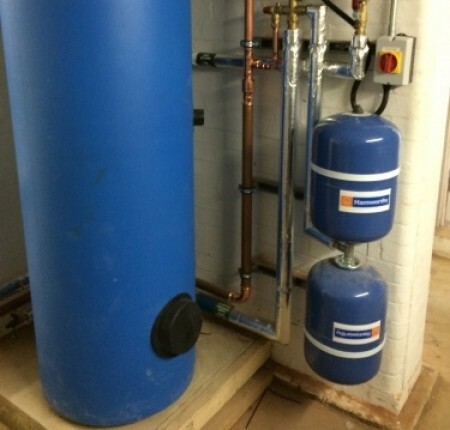 A complete new cold water system was installed to a tight programme. 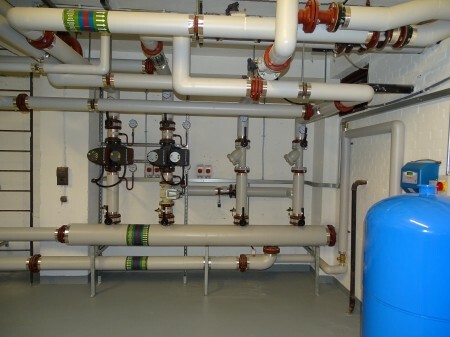 The new cold water system was chlorinated and samples taking for analysis as ACOP L8, BS 6068 and BS 7592. Testing and commissioning of the new system and draining and stripping out of the old system was also carried out during this time. 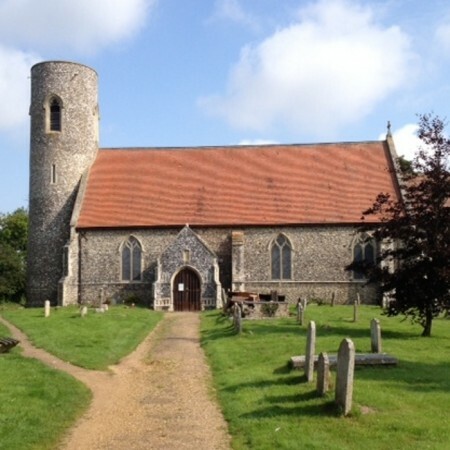 Our work at this ancient Norfolk round-tower church included the installation of a new gas fired boiler, radiators and fan convector system. 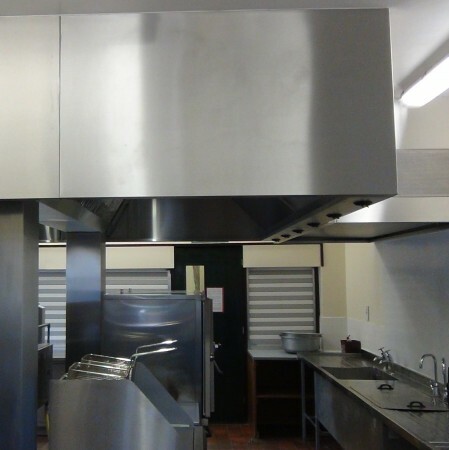 This project involved the complete renewal of the building services in the Town Hall over a 12 month period to compliment the building regeneration project.